Complete with swashbuckling, lost boys, and fairies, Peter Pan and Mary is the clever and imaginative prequel to J. M. Barrie’s Peter Pan and Wendy. 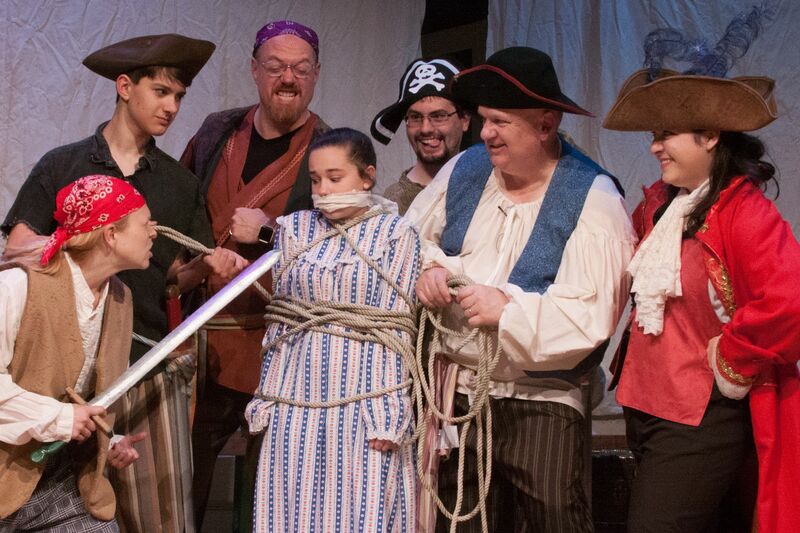 Written by Paige Hoke and Guest Directed by Andrea Unger, DreamWrights’ world premiere performance showcases a total of 48 cast members and nearly 80 crew members working together to pull off the magic and mystique of Neverland. This exciting production promises to entertain and delight audiences. 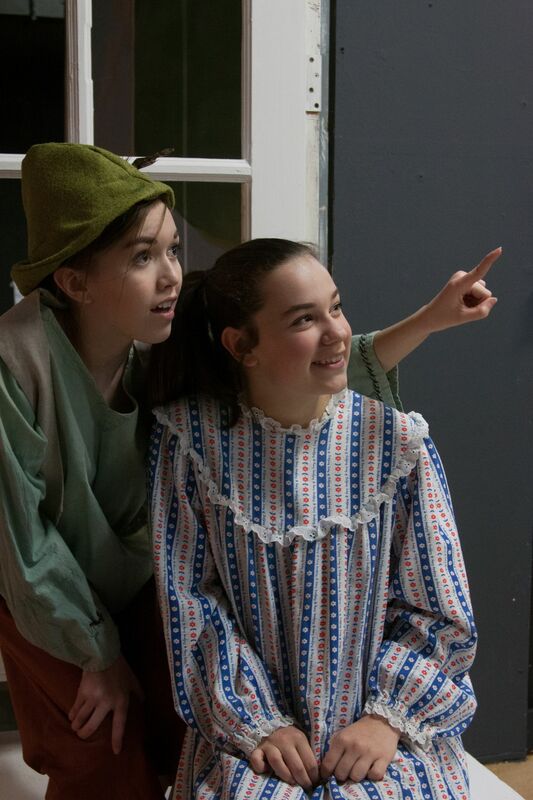 Join Peter Pan and Mary on their adventure May 5, 6, 12, 13, 19 and 20 at 6:30 pm and May 6, 7, 14, 20, and 21 at 2:30 pm. Tickets may be purchased online or by calling 717-848-8623. Advance seats cost $10 for general, $14 for reserved. General admission seats at the door cost $12.